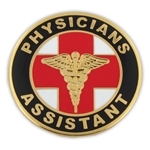 Recognize your medical and healthcare staff with our medical lapel pins. 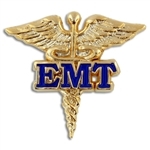 We offer many elegant styles, some of which are our exclusive designs. 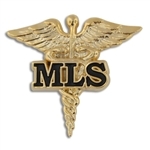 Medical lapel pins are a prestigious right of passage for medical professionals as they graduate and get promoted in their field of expertise. 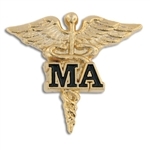 With Recognition Engraving and Awards’ selection of medical lapel pins and healthcare pins, you can find beautifully designed and unique pins for any medical professional, including doctor lapel pins, medical assistant lapel pins, EMS pins and more. 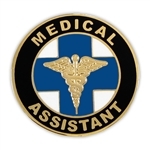 Our certified medical assistant pins are a great way to showcase and recognize dedication and hard work. 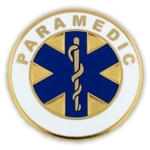 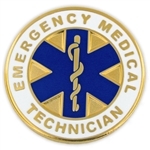 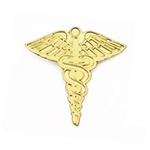 You can find elegant gold caduceus EMT, MA, MLS and EMS pins that they’ll be proud to have and wear. 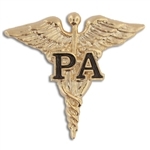 Shop for the perfect white-coat accessory today!